The production line inculds QSG16 can rinsing,CYG often pressure filter,FXZ cap turining machine,SSJ carrying machine etc.The key parts for washing,filling and sealing are made of high quality stainless material,with the features of advanced technology,completed system,reliable performance,easy in operation,etc. 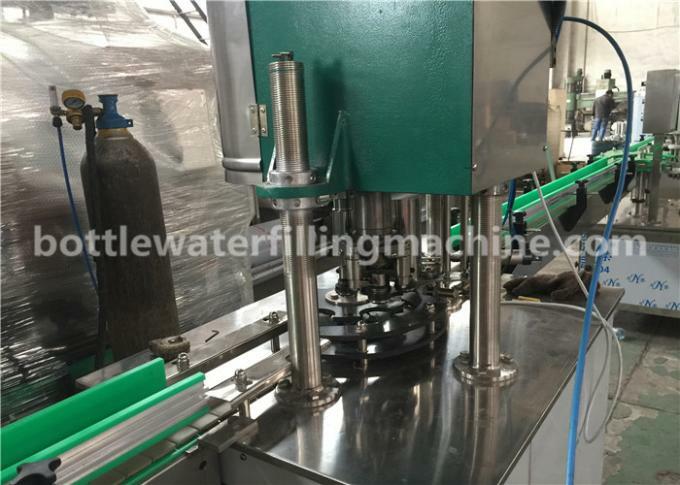 1.This CGY Series filling machine is used to produce polyester canned mineral water, purified water, alcoholic beverage machinery and other non-gas beverage machinery. 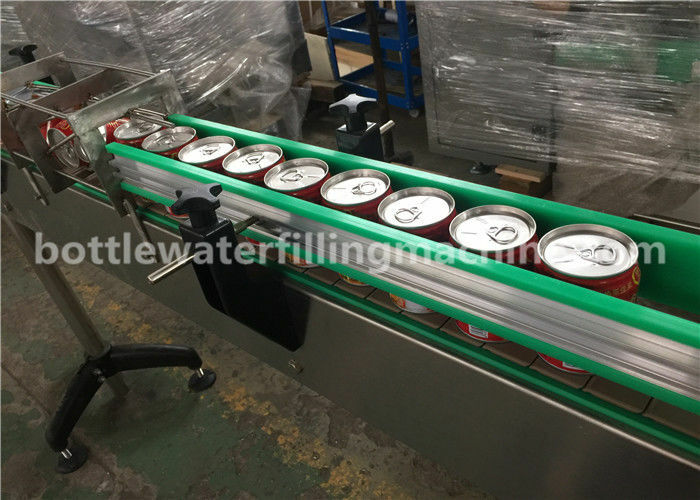 It can finish all the process such as press bottle, filling and sealing, it can reduce the materials and outsiders touch time, improve the sanitary conditions, production capacity and economic efficiency. 2. 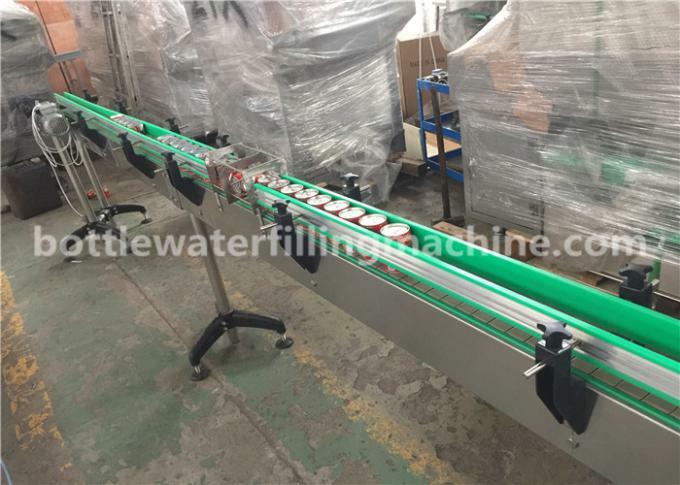 Using the wind sent access and move wheel in the bottle directly connected technology; canceled screw and conveyor chains, this enable the change the bottle-shaped become easier. 3. 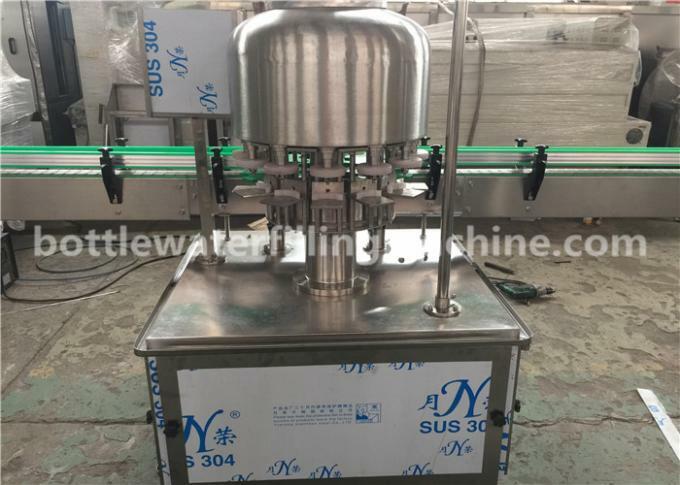 Bottles transmission adopt clip bottleneck technology, bottle-shaped transform not need to adjust the equipment level, only change related the curved plate, wheel and nylon parts is enough. 4. The specially designed stainless steel bottle washing machine clip is solid and durable, no touch with the screw location of bottle mouth to avoid secondary pollution. 5. High-speed large gravity flow valve filling valve, filling fast, filling accurate and no liquid lose. 6. Spiraling decline when output bottle, transform bottle shape no need to adjust the height of conveyor chains. 7. Host adopts advanced PLC automatic control technology, the key electrical components from famous company such as Japan's Mitsubishi, France Schneider, OMRON.